Trevor L. Hensley is an associate attorney with Herrig & Vogt, LLP, with primary focus is on family law. He received his Juris Doctor degree in 2011 from Willamette University School of law in Salem, Oregon. 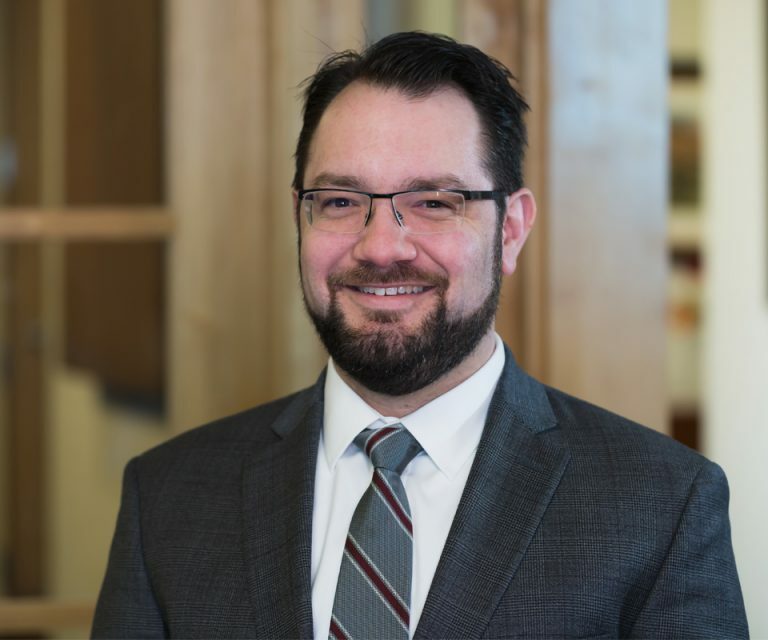 Knowing that he wanted to practice family law since law school, Mr. Hensley dedicated his time pursuing it, spending his evenings at the family law clinic and taking specialized classes in family law throughout his law school career. Mr. Hensley prides himself on his ability to empathize with his clients in what are often extremely stressful situations. He alleviates that stress with frequent communication and a clear roadmap towards resolving a myriad of family law cases, including divorce, separation, annulment, child custody, and support cases. Being well-versed in California family laws, he puts this knowledge to use in every case that he handles. He focuses on securing an outcome that is best for the family and that protects his clients’ individual interests. Mr. Hensley received his Bachelor of Arts Degree in Political Science at UC Davis in Davis, California. He is a proud member of the State Bar of California, the American Bar Association, and the Family Law Section of the American Bar Association, where he continues to learn and grow as a California family law advocate. Mr. Hensley is admitted to practice before all of California’s State Courts and the U.S. District Court for the Eastern District of California.